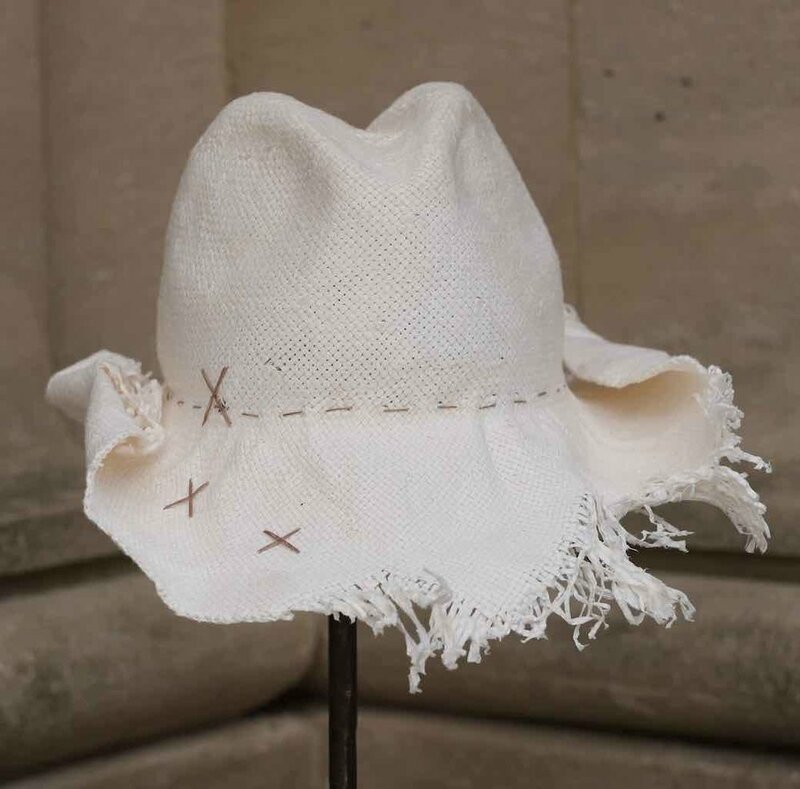 Jennifer Hoertz is a milliner based in New York. She has been designing under her own label for over 15 years. 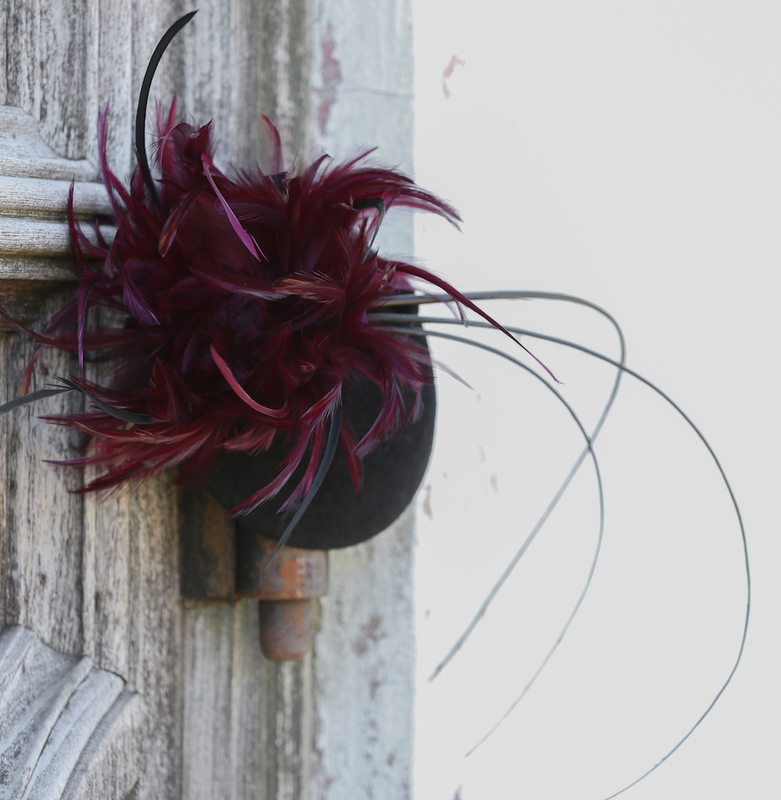 Jennifer trained in London and interned in New York with fellow milliner Abigail Aldridge. 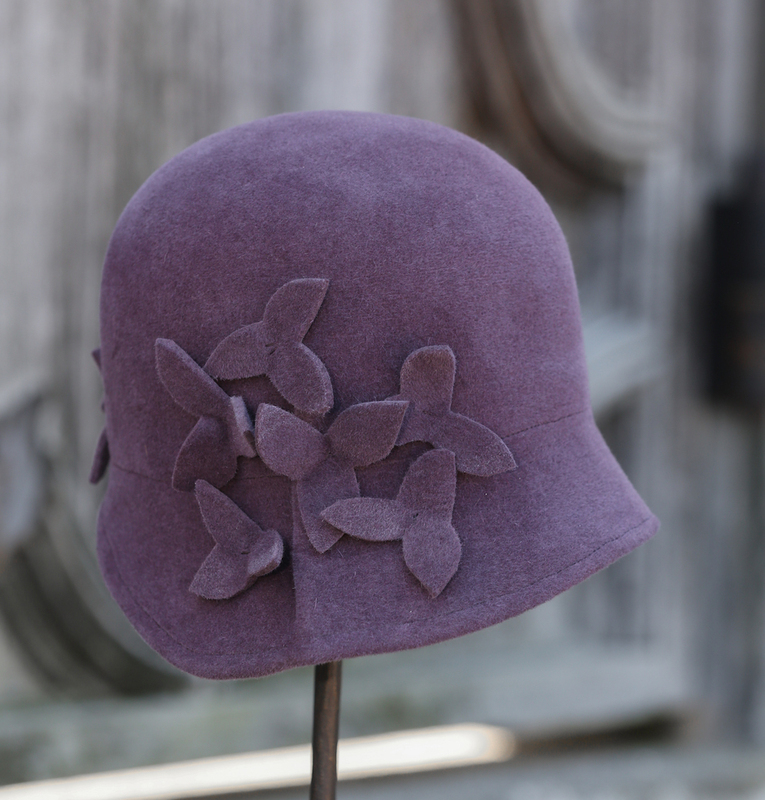 Jennifer's hats are both easy and comfortable to wear they are hand blocked, sewn and trimmed. She used only high quality felts and straws. Her attention to detail, trimming and quality has earned her a respected name among milliners. Jennifer's collections are sold both domestically throughout the United States and internationally. Her designs have been featured in In Style, Lucky, Harpers Bazaar, Town and Country, The New York Times, The London Times and the Wall Street Journal. Currently Jennifer Hoertz collections can be found at Barneys New York, The Hat Shop, Paula Hanson, Scarpa, Rexer-Parkes and Isa.Lou. Special occasion and private orders are available upon request.